Italian player Osmany Juantorena and his wife Glenda welcomed their second child, Angelica, following the round 2 match at the FIVB World Championships between Italy and Russia. 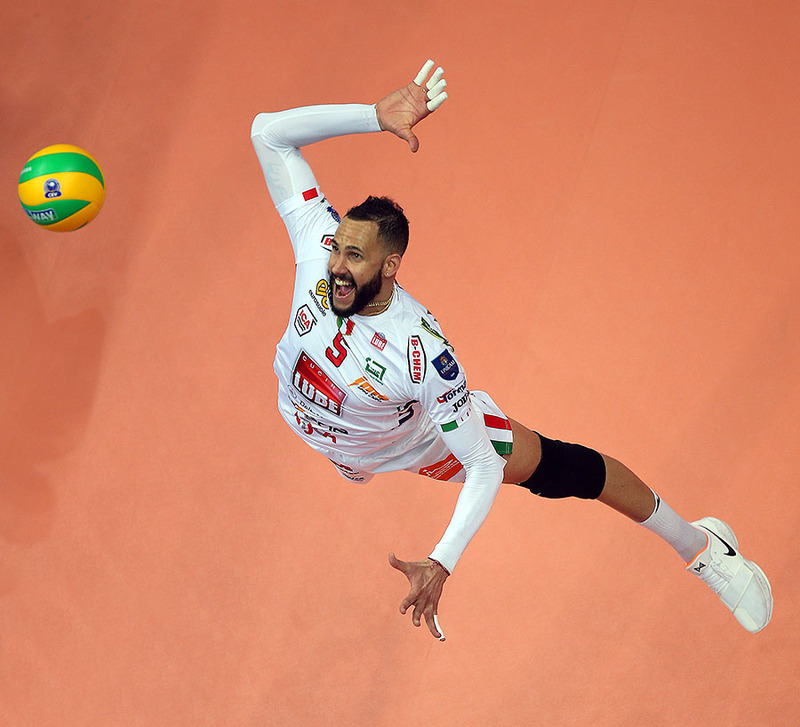 According to La Gazetta dello Sport the six-foot-six/200cm wing spiker played in the Russia-Italy match on September 22nd in Milan, Italy. He and team manager Stafano Scisascia rushed to the hospital in Civitanova Marche, Italy (approximately a one-hour flight) following Italy’s 3-2 loss to Russia. In the article posted to La Gazetta there’s a picture of Juantorena with his with Glenda, newborn child Angelica, and his five-year-old daughter Victoria. The next day Juantorena was back in Milan to play in the match against Netherlands where Italy won 3-1 and advanced to the third round with the other five remaining teams. Now they’re in a pool with Poland and Serbia. They’re scheduled to play Serbia first on September 26th followed by a match with Italy on September 28th. Should they finish within the top two in their pool they’ll advance to the semifinal round where they’ll play either Brazil, Russia, or the United States. If they manage to win that semifinal as well, they’ll advance to the finals for a shot at winning the tournament for the fourth time.